Local Prosecutor, private criminal defense attorney, and fierce family law advocate. When you or a loved one has been charged with a crime, you may be facing consequences that could affect the rest of your life. The criminal justice system can be confusing and overwhelming. That is why is so important to enlist the help of a top-notch, experienced criminal defense attorney who is committed to protecting your rights. In addition to our criminal law practice, our team also provides guidance to clients dealing with matters of family law, including divorce, allocation of parenting time (formerly known as child custody), child support, and spousal maintenance. Contact our office by calling 630-833-3611 for a free consultation today. Clearing your record through expungement or record sealing. Have you or a member of your family been arrested and charged with a criminal offense? Depending on the circumstances, your life may already be permanently affected by the charges, but that does not mean you should give up. While you probably know that you have the right to an attorney when you are facing criminal charges, it is important to remember that the lawyer you select may have a substantial impact on the course and the outcome of your case. If you have ever been arrested on the suspicion that you committed a crime, the arrest becomes part of your permanent criminal record and remains there even if you are never convicted or the charges against you are dismissed. Depending on the situation, a single arrest could potentially create problems with finding a new job or a new place to live. It could even disqualify you from certain educational programs and opportunities. For many people, an occasional traffic ticket is simply one of the costs associated with driving, little different from paying tolls or getting an oil change. If you are one of these individuals and you receive a citation, you may be inclined to simply pay the fine and forget about the matter. Sometimes, pleading guilty and paying the ticket may be the most appropriate course of action. In other cases, however, you may wish to consider contesting the citation. Divorce and other matters of family law can be extremely stressful and, at times, overwhelming. The sensitive nature of such cases often leads to contentious battles over property, alimony, parental rights, and a large number of other considerations. We believe, however, that it is possible to manage family law concerns in a manner that respects the rights of everyone involved while maintaining full compliance with all applicable laws. The attorney you choose when you are facing a difficult legal matter can make a world of difference in the outcome of your case. Whether you are facing criminal charges or you are going through a divorce, you need a lawyer who is personable and approachable but who will aggressively fight on your behalf. 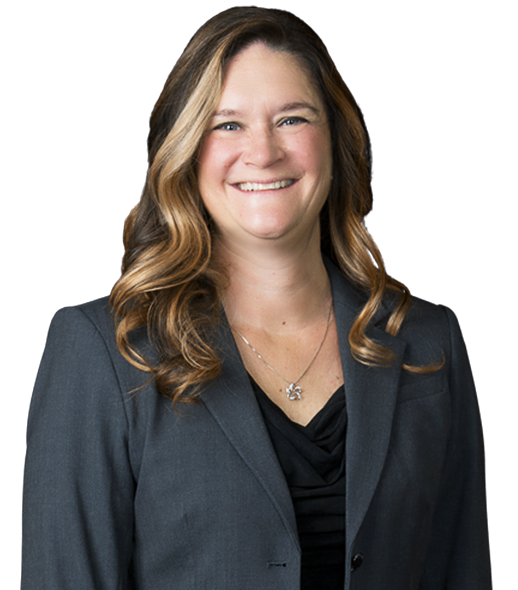 Attorney Mia S. McPherson understands the importance of building relationships with clients, and when you work with our firm, you become part of our family. From investigating the details of your case to protecting your interests in court, we will do everything possible to help you obtain the most favorable outcome possible. Any time that a person is investigated by the police or arrested a police record is created. Regardless of what transpires in court, the record remains. The record remains even if a person is acquitted, if court supervision is granted, if the charges are dismissed completely, or if no charges are filed. 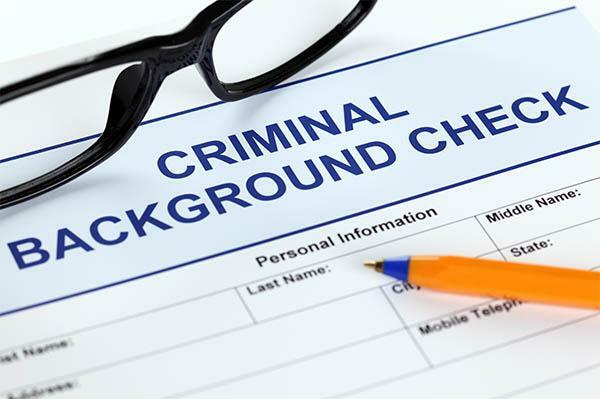 The process of expungement, however, could allow you to clear your record, giving you the best chance to secure a good job, find a better place to live, and qualify for certain educational programs. At The Law Offices of Mia S. McPherson, P.C., we are proud to assist clients in putting their lives back on track to build a better future. 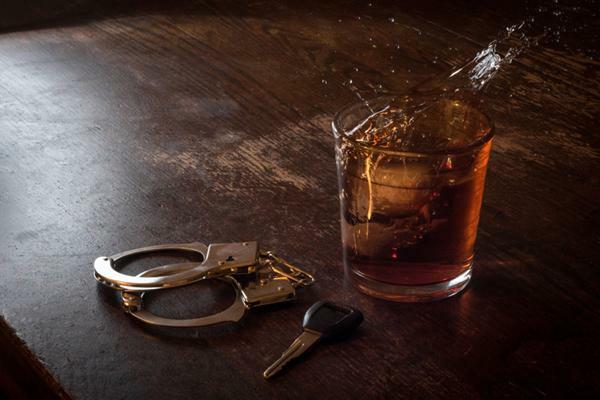 At our law firm, we know that charges of driving under the influence (DUI) carry serious penalties. We also realize that your ability to drive and provide for your family can also be affected due to mandatory license suspensions and other consequences. Our team is prepared to help you protect your future and get you back on the road quickly through various programs offered by the state. Depending on the circumstances, we will negotiate with prosecutors and work with you in building a responsible, comprehensive defense to the charges you are facing. 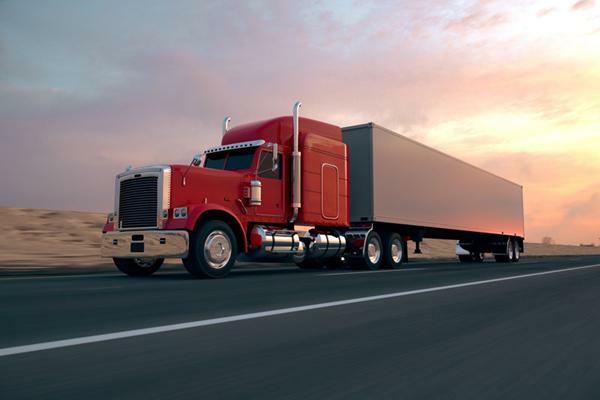 The trucking industry, in many ways, is the backbone of the American economy and the laws and regulations of the industry are strictly enforced. A single citation for an overweight truck can be devastating for an owner-operator, as fines can be extremely expensive. Other minor types of traffic violations can very easily lead to the suspension of the driver's commercial license, which has a direct and immediate impact on his or her livelihood. At The Law Offices of Mia S. McPherson, P.C., we have the knowledge and experience to help drivers and truck owners when facing any type of commercial traffic offense, including overweight truck violations. 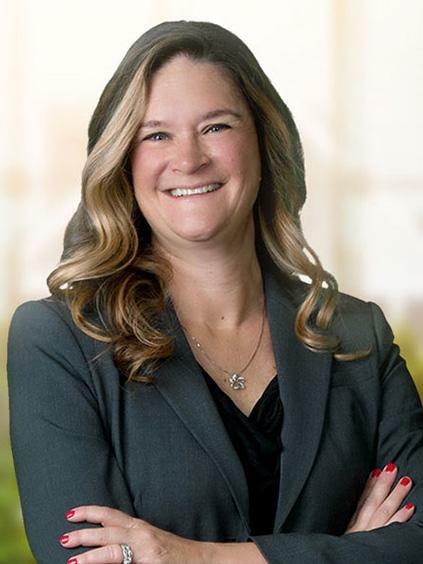 Mia S. McPherson holds 20 years of experience as a Public Defender, Local Prosecutor, private criminal defense attorney, and fierce family law advocate. Mia began her career in 1998 as an Assistant Public Defender in DuPage County. A large portion of those years were spent defending DUI cases in a courtroom dedicated to only DUI cases, consistently handling a caseload of up to 300 cases at any one time. In addition to defending DUI cases, Mia defended numerous misdemeanor and felony cases of all shapes and sizes. Mia’s cases have made her the skilled negotiator and trial attorney that she is today. From our office in Elmhurst, Illinois we serve clients throughout the area including but not limited to Oak Brook, Addison, Lombard, Villa Park, Oakbrook Terrace, Downers Grove, Westchester, Broadview, Hillside, Bellwood, Maywood, DuPage County, Cook County and Kane County.